On July 27, 2016 at approximately 11:45 PM, multiple Kingsport Police Patrol Officers converged on the intersection of Mimosa Drive and Riverside Avenue in Kingsport after receiving a report of a large crowd of people fighting with the possibility of shots fired. Upon arrival, the crowd had dispersed; however, several fired shell casings were located in the roadway and in a nearby parking lot. During the return trip, a verbal altercation ensued which soon escalated to a challenge to a fight. Mr. Woodbury produced a handgun and began firing toward the crowd with at least eight people in his direct line of fire. He then turned and ran back down Riverside Avenue continuing to fire the gun in the air. One of the rounds fired from the gun struck a sport utility vehicle parked on Mimosa Drive, while another round went through the exterior wall into the living room of an apartment occupied by an innocent and uninvolved victim. Fortunately nobody was hit or otherwise injured by any of the projectiles. Detectives obtained a warrant, charging Mr. Woodbury with eight counts of Aggravated Assault and Felony Reckless Endangerment. On July 29, 2016 at approximately 11:45 PM, K.P.D. Patrol Officers spotted Mr. Woodbury in the parking lot of Waffle House, located at 4215 West Stone Drive. 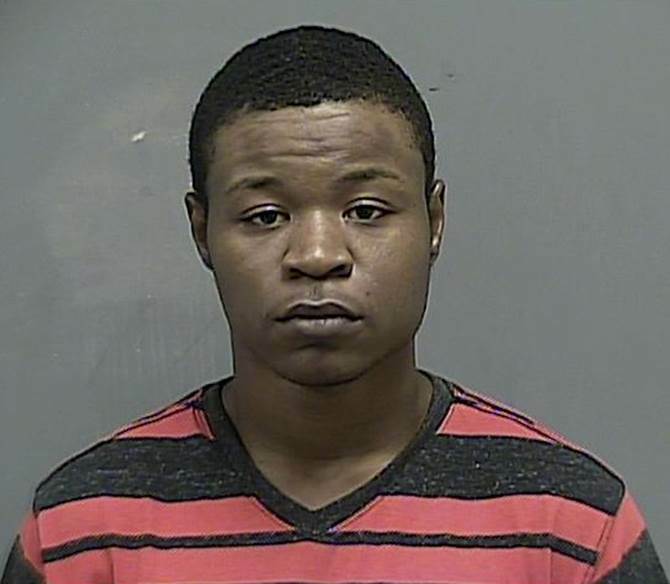 He was arrested on the outstanding warrant without incident and transported to the Kingsport City Jail where he remains confined pending arraignment.